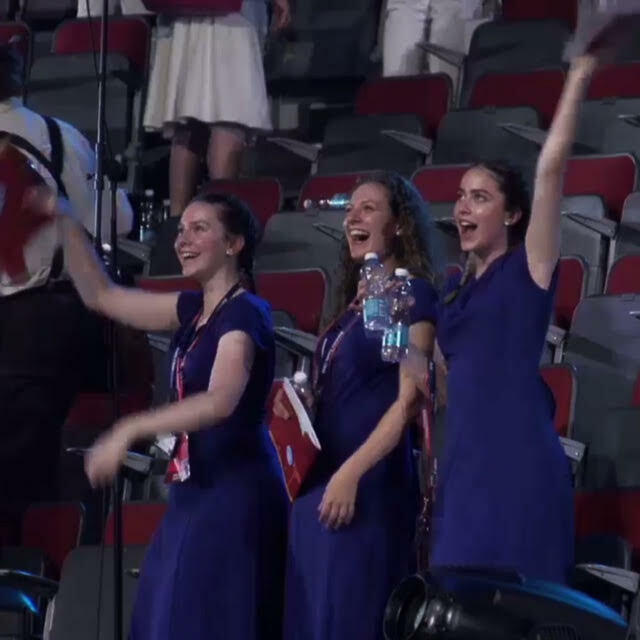 Clip below of Barnsley Youth Choir performing in the 2015 European Choir Games in Magdeburg, Germany. 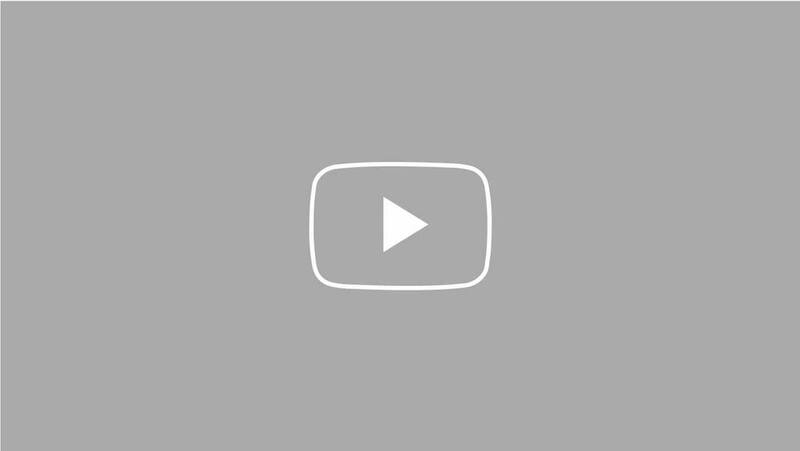 GB supporters only. This is a very special 'one off' item and something that those pledging will be able to treasure as a memento and also wear with pride. This royal blue flat cap will have the BYC logo on it and be worn by many at the 10th Anniversary Celebration Weekend. This pledge also includes postage and packing to a UK address. GB supporters only. The reward for this pledge is a wonderful black BYC t-shirt with our special 10th Anniversary Logo. It's a special 'one off' and something that we hope that members and supporters will wear with pride and keep as a special memento of this landmark. £15 includes postage and packing to a GB address.  The reward for this pledge is a wonderful black BYC t-shirt with our special 10th Anniversary Logo. It's a special 'one off' and something that we hope that members and supporters will wear with pride and keep as a special memento of this landmark. £20 includes postage and packing to any international address. This pledge is for an exclusive ticket to the South Africa Experience Concert on 10th August 2019 featuring the team that will tour. This will be the only time that they will sing this programme in this country and this is the only way to get a ticket! Free programme and refreshments are included. 7.00pm Horizon Theatre, Barnsley. This is a wonderful reward. 3 signed copies of our fantastic album JOY including delivery. 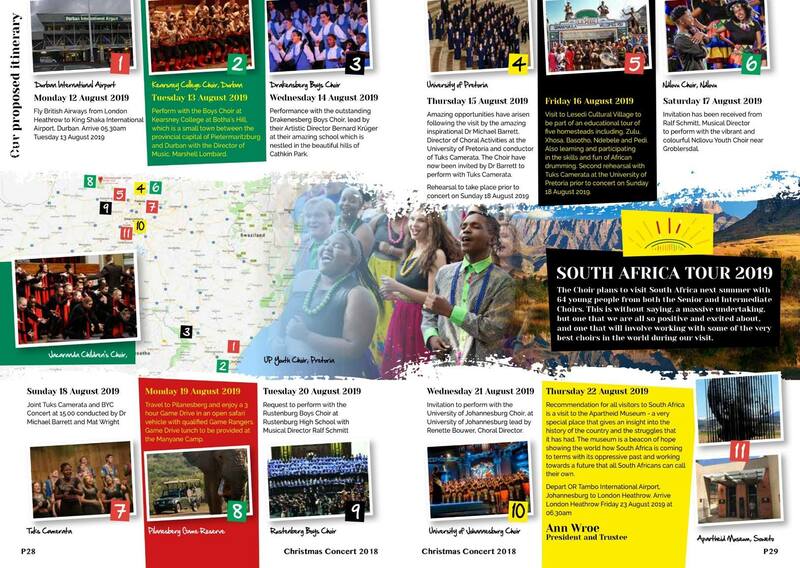 JOY is our second album and features 3 of our choirs and includes pieces used in the European Choir Games in 2017 where BYC won 4 gold medals and 4 first prizes. They make wonderful presents and, whilst it's available to download, there's nothing quite like having a proper CD! Includes postage and packing to UK addresses. 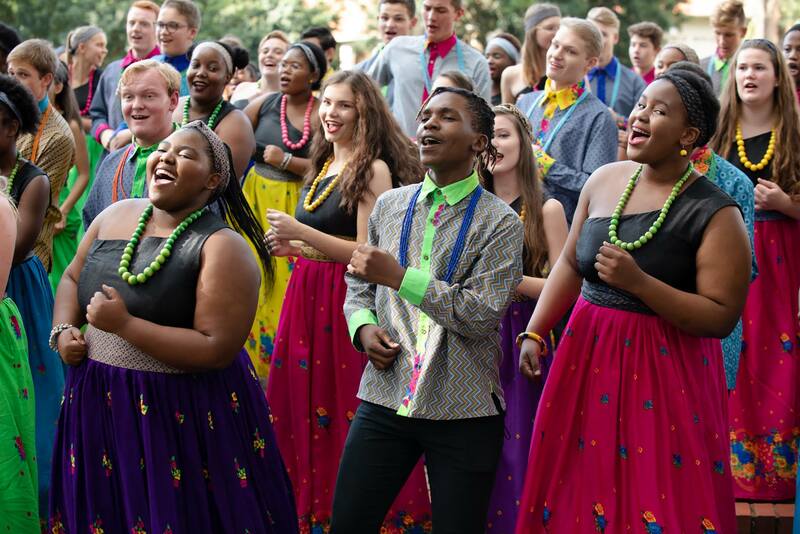 This is a fantastic way to stay in touch with the choir when they tour South Africa. Access to this special diary will only be given to those who have claimed this reward. 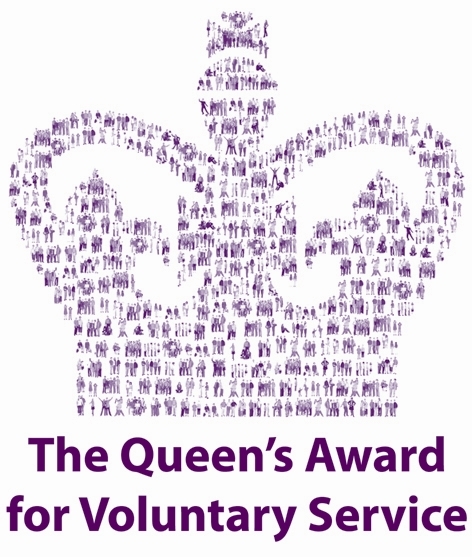 A really interesting reward and one that I'm sure people at home will feel is fantastic value for money. The diary will feature video clips from the day and interviews with members by a professional photographer! 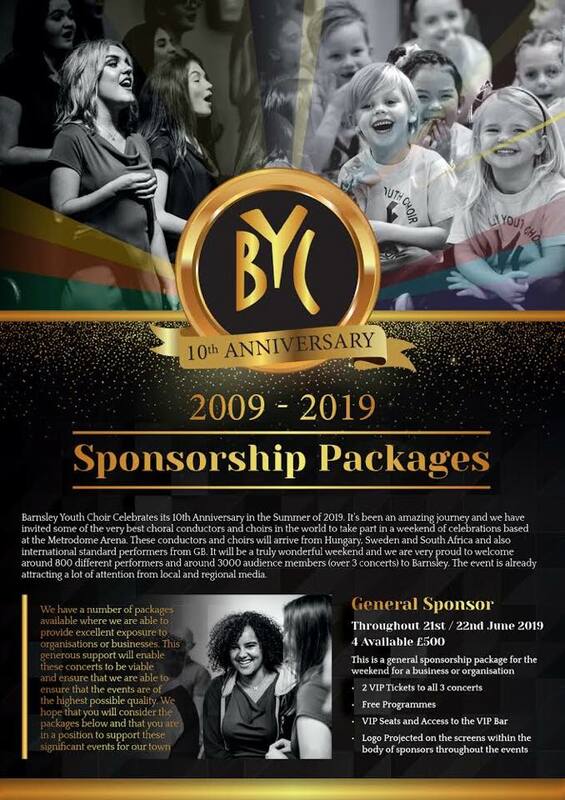 This reward makes you a 'Friend of BYC' for one year. In return for this your name will be listed on our website and we will provide you with an enamel badge to wear. 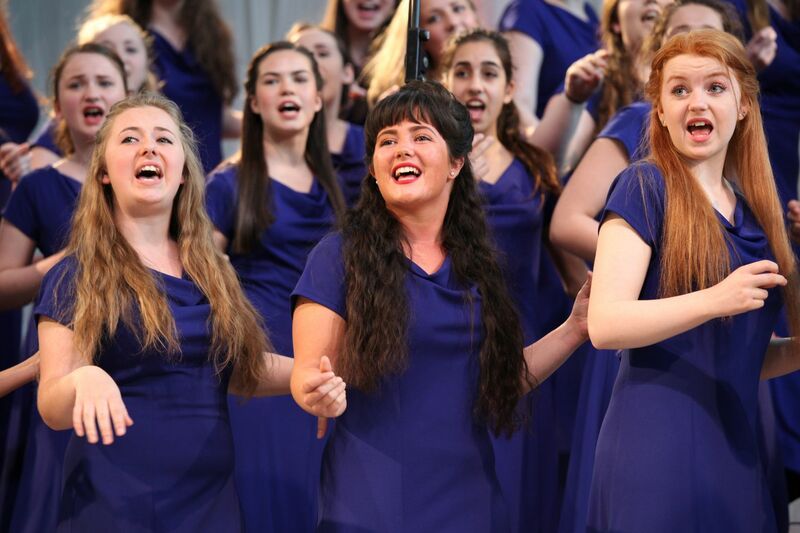 Friends of BYC do not seek any specific reward - they just contribute to the choir and recognise that their contribution makes a real difference to the lives of young people in the choir. A very special unique offer with a special wristband! 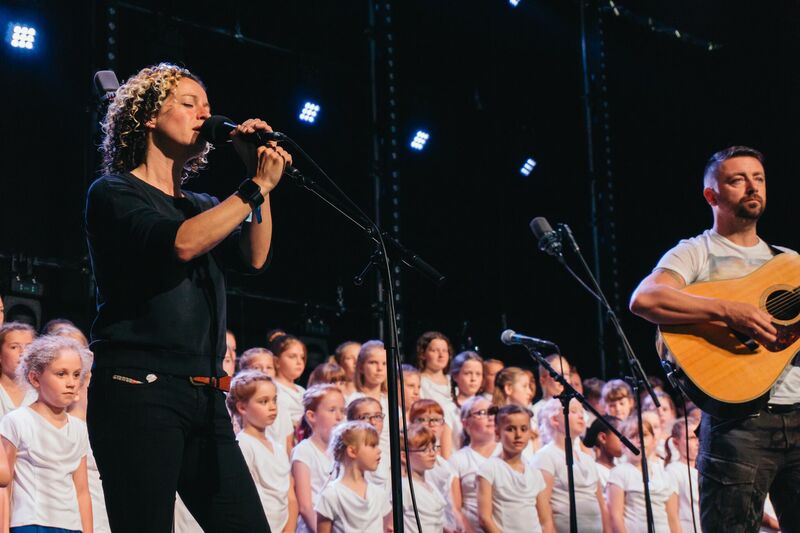 This pass entitles the recipient to the CHILDREN'S CHOIR CONCERT at 1.30pm and an INTERNATIONAL YOUTH CHOIR CONCERT at 7.00pm 21/6/19, the special GALA CONCERT 3.00pm and the 10th Anniversary Party 8.00pm 22/06/19. This is AMAZING value for money and this offer is only available to Crowdfunder supporters. This reward is an annual patronage to BYC. Your name will be listed on the website, you will be offered 2 free tickets to either the May or Christmas Concerts and you will also receive a special pin badge. 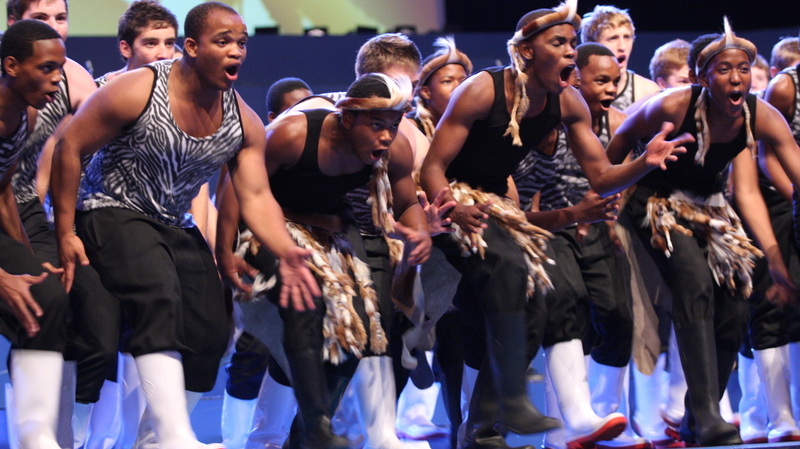 You will also be invited to a special 'Patrons Night' where you will be able to watch a rehearsal and enjoy refreshments. CELEBRATE IN STYLE! A unique offer with a special wristband! 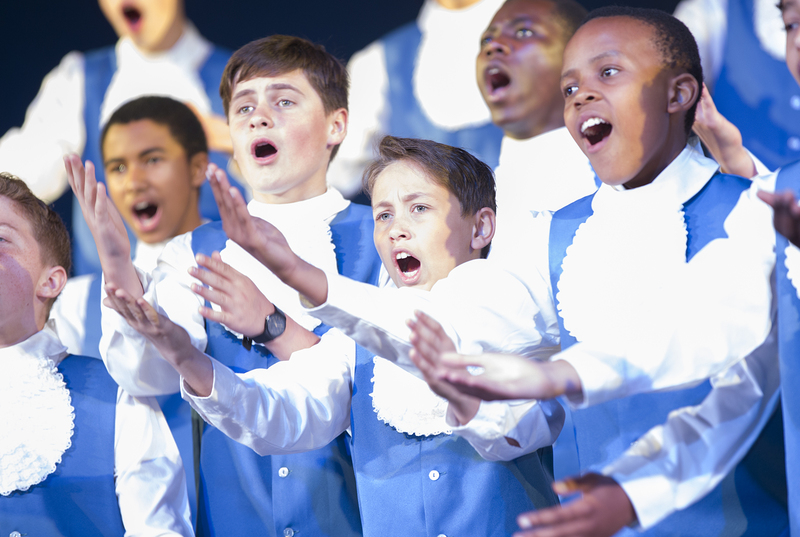 This VIP pass entitles the recipient to the CHILDREN'S CHOIR CONCERT at 1.30pm and an INTERNATIONAL YOUTH CHOIR CONCERT at 7.00pm 21/6/19, the special GALA CONCERT 3.00pm and the 10th Anniversary Party 8.00pm 22/06/19. As a VIP you will receive a complimentary programme & reserved seating in the VIP area at the concerts. This offer is only available to Crowdfunder supporters. Mat has an outstanding international reputation and is in demand as an adjudicator, clinician and workshop leader. 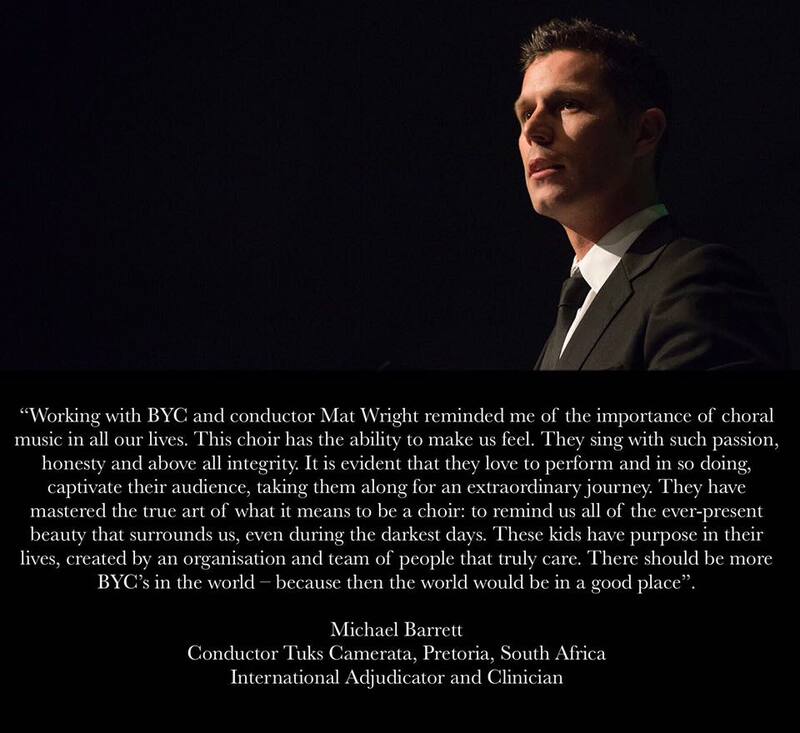 He has worked with some of the best choirs in the world and delivered workshops in Stockholm, Sochi, Barcelona, Paris, Pretoria and throughout GB. 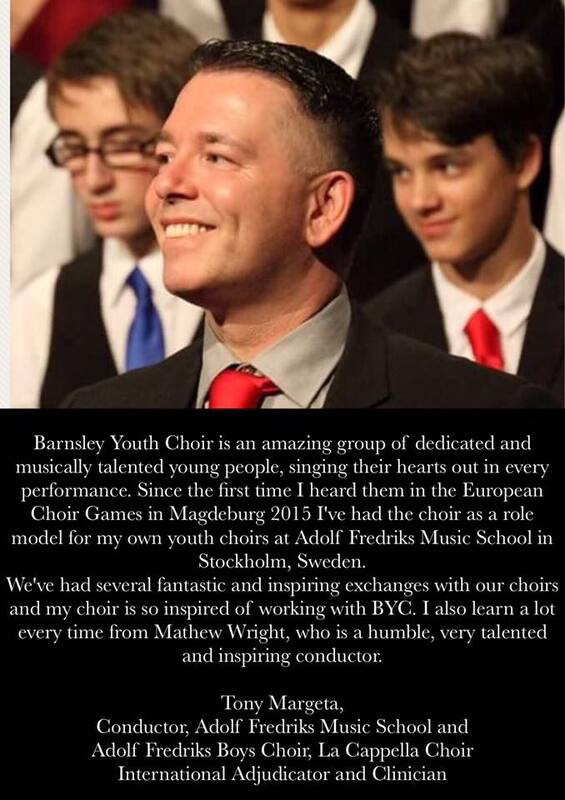 He has a real eye for detail, infectious enthusiasm and has worked with many outstanding choirs. This must be within 45 mins travelling from Barnsley. 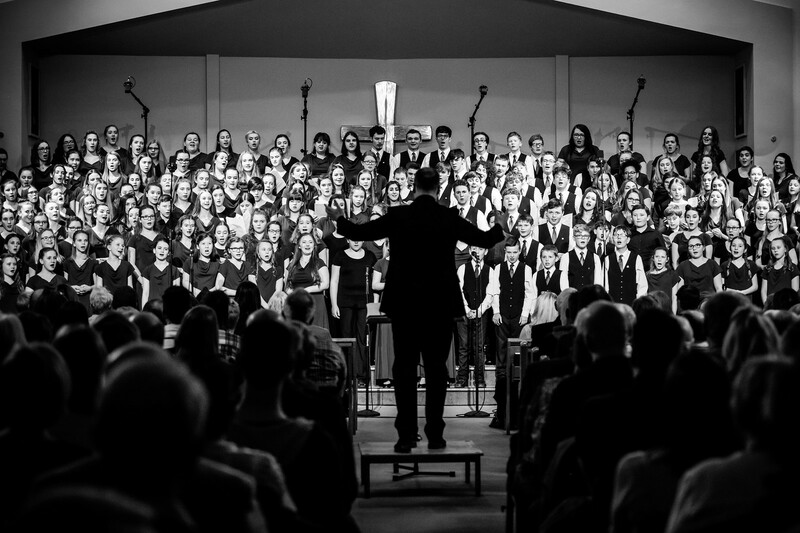 What an amazing reward for a choir! 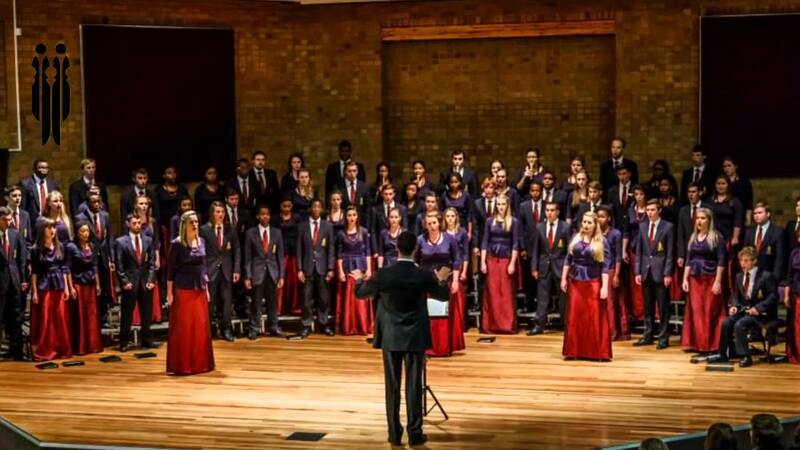 Become a General Sponsor for the 10th Anniversary International Festival - featuring over 800 singers from across the world, world famous soloists and international award winning conductors and over 3000 audience members. General Sponsors will receive 2 VIP tickets for all 3 huge concerts on 21st and 22nd June, free programmes and a logo / name projected on a big screen at each of the events and in the programme itself. An amazing opportunity! 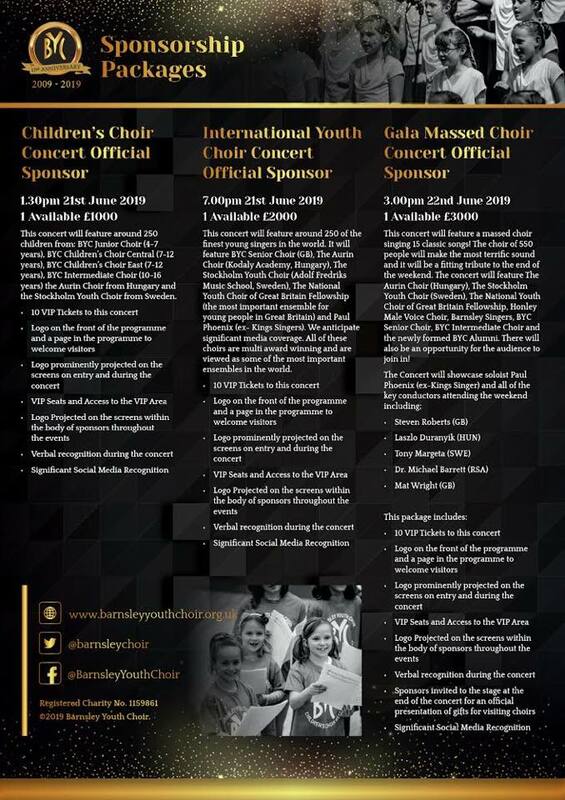 Become the official sponsor for the Children's Choir Concert in the International 10th Anniversary Festival at 1.30pm 21st June 2019 featuring world famous international choirs and 250 outstanding children from Barnsley led by world class conductors. The official sponsor will receive 10 VIP tickets to the event, logo on the front of the programme, logo prominently projected on the concert screen, social media and verbal recognition.